Being a son of a famous actor, he was supposed to become popular from the earliest years. He started to act on the stage, being a schoolboy. Later Domhnall Gleeson had become a popular screen star. The owner of numerous awards and nominations, he is open on the screen and extremely secret in his private life. The actor Domhnall Gleeson is one of the new remarkable names in the cinema world. 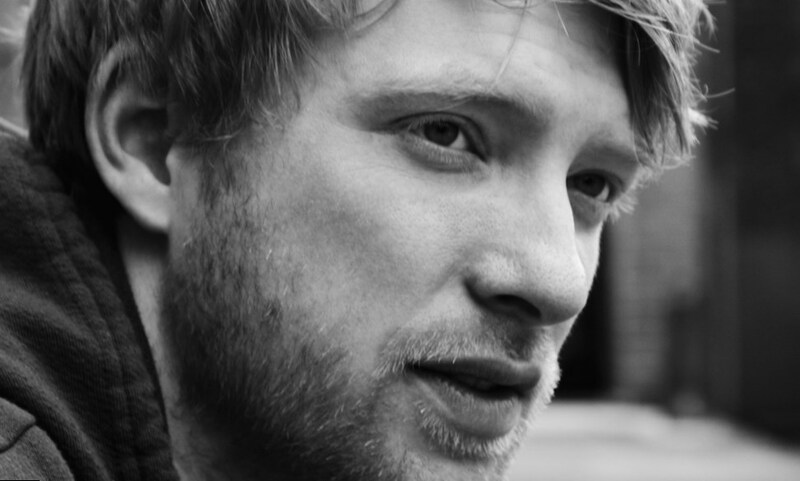 Domhnall Gleeson was born on the 12th of May (1983). He was a son of Brendan Gleeson, an actor, and his wife, Mary. The future actor had three siblings. The boy attended Malahide Community School in Dublin, later he got bachelor degree in the University. To his 32 years old, Domhnall Gleeson managed to take part in various big screen movies. 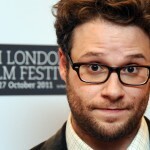 He debuted in the film of his father, named “Studs”. He also tried his hand as a film actor. The list of Domhnall Gleeson films is not so long. It includes just about 30 items. Domhnall tried his hand not just as an actor, but also as a film director and screenwriter. Here are the most popular of his films. 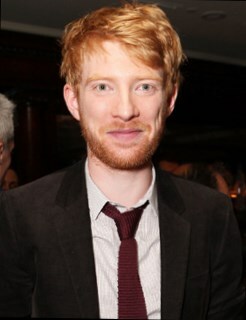 A theatrical actor, Domhnall Gleeson, started his career on television from participating in short movies. 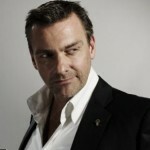 In “Stars” he showed skills of a great voice actor. The participation in series of Harry Potter franchise was that big break an actor was looking for. When he was invited to take part in such a famous movie, he seemed extremely happy. But then Domhnall was ready to refuse from Bill Weasley role as his father, legendary Brendan Gleeson acted in the movie too. Domhnall tried to escape the influence of his father’s name in his work and he was ready to refuse. But being the great lover of Harry Potter himself, the actor had finally agreed. And he didn’t regret about it as that role made him popular all over the world. He also took part in the next part of the franchise. After the great success of Bill Weasley the actor got an opportunity to choose the movies, where he hadn’t met his father at a film set. This time Domhnall co-acted godlike Rachel McAdams. 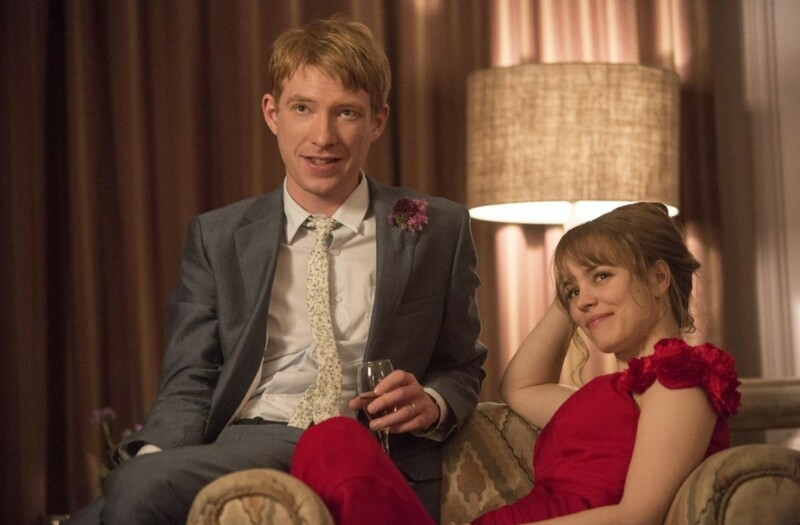 His romantic character Tim turned Domhnall Gleeson into the favorite of all women worldwide. After the participating in a romantic comedy, Domhnall Gleeson had become the frequent character of women magazines. To take part in the movie of a respectable film maker Joe Wright is a great responsibility for any actor. But it is even harder to participate in the new version of classical novel “Anna Karenina”. 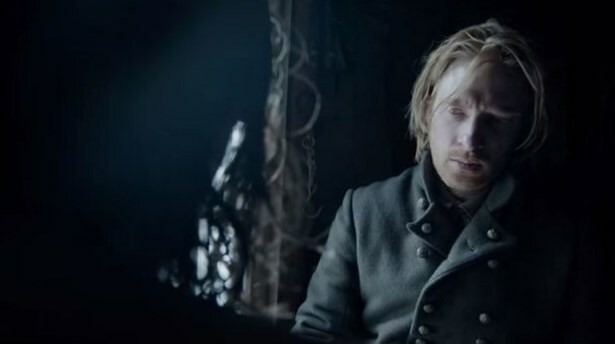 Domhnall Gleeson acted as Levin and the actor showed, he has great dramatic talent. His character got positive acclaim from critics. 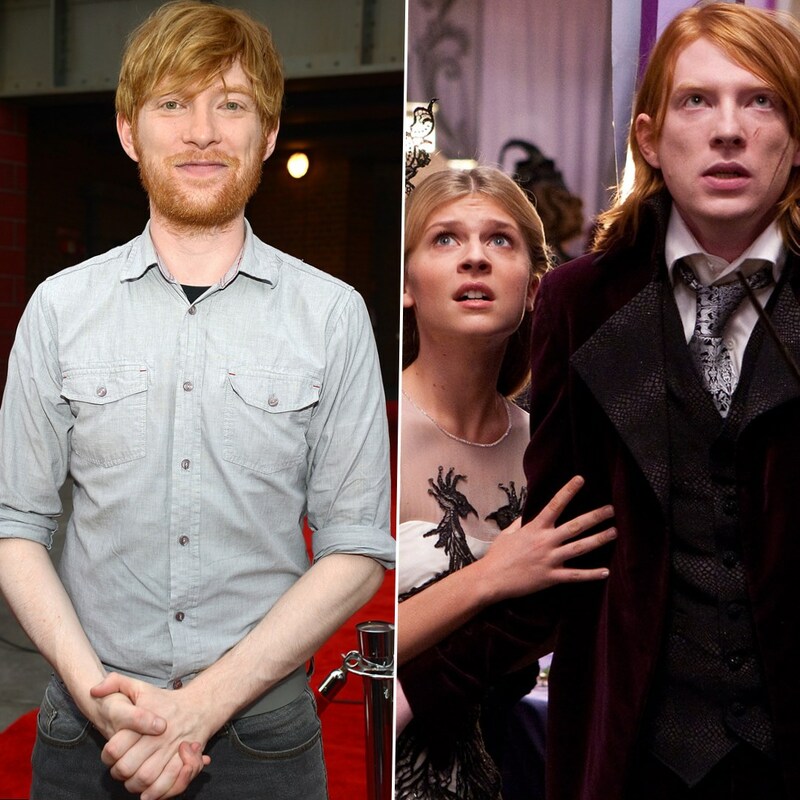 In 2014 Domnhall Gleeson got an opportunity to act in two legendary movies. At first he acted in “Unbroken”, the directorial debut of Angeline Jolie. Then he took part in Ex Machine of Alex Garland. In the movie his character was a nerd Caleb, who promised to the local millionaire to work on a female robot in his big house. There he felt, he was falling in love with a beautiful machine. His co-stars were Alicia Vikander and Oscar Isaac. After the role of Caleb the actor was called the most romantic hero on TV. Domhnall Gleeson Star Wars is the most complicated in his movie list of a performer. The film directors prefer Domhnall for his ability to change his character and appearance during his work on the role. 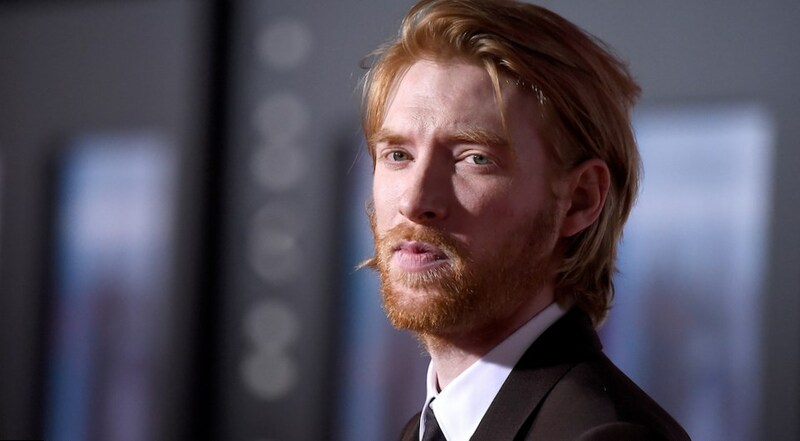 The actor was ready to cut his hair for the role of General Hux and gain some extra kilos. Star Wars Episode VII movie made the actor internationally popular. The Revenant is one of the latest screen works of Domhnall Gleeson. His Captain Andrew Henry with long thick hair and a big beard looked so natural! The talented play of an actor proved, he is one of the best actors of his generation. He met at the film set the cult stars Leonardo DiCaprio, Tom Hardy, Will Poulter and many others. 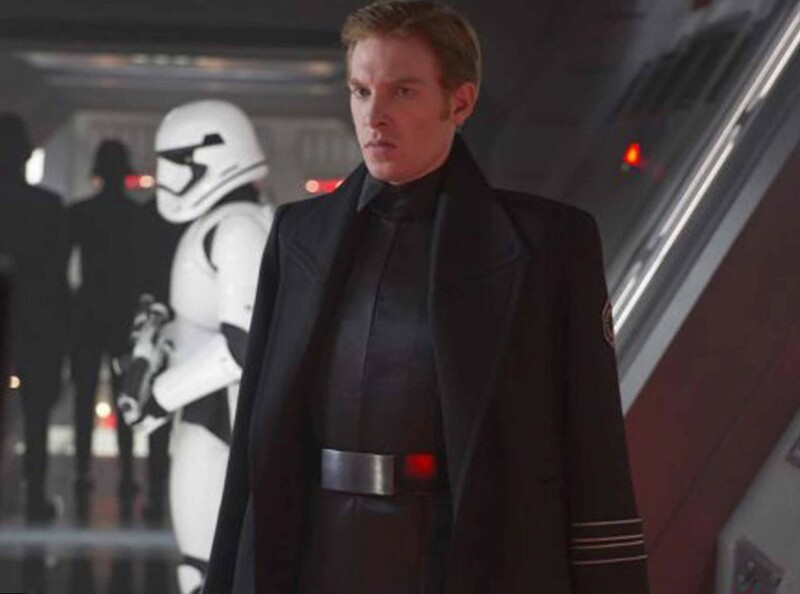 Domhnall Gleeson gained the kudos as a famous actor, but he also tried his hand as a film director. In 2010 he directed the short film Noreen. And he wrote the script for the film as well. 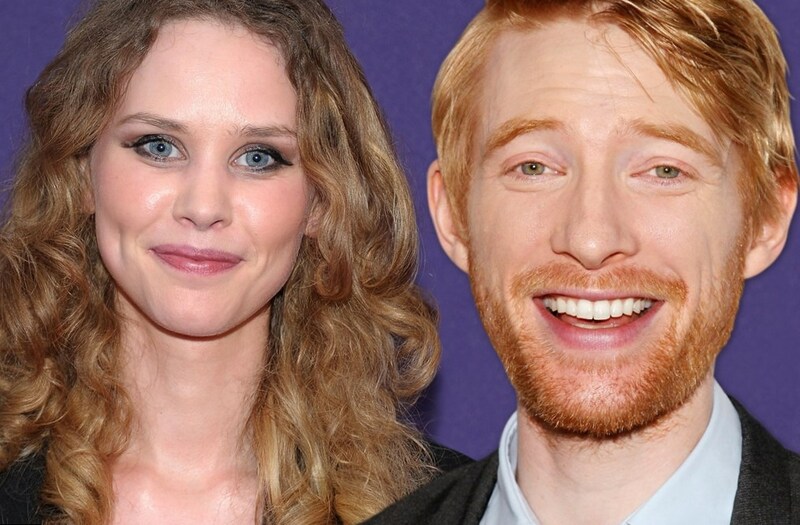 Who is Domhnall Gleeson girlfriend? This question is one of the most frequently asked by his fans. Thirty-two year old actor is officially alone. 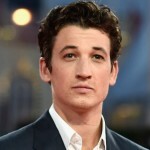 He was rumored to date his ex-machine partner Alicia Vikander. But he denied this fact, although they looked really natural on the screen. The actor tries to keep his private life in secret, but he is in long term relationship with Juliette Bonass, a producer from Ireland. 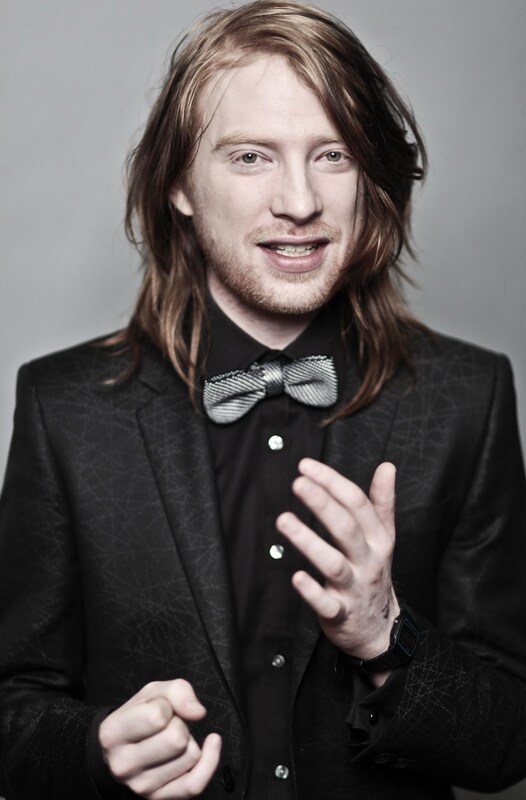 They had numerous projects together, including “The Immaturity for Charity”, where Domhnall was a scriptwriter. The promising young actor Domhnall Gleeson has a great future in the world of big screen movies.